The most popular streaming music application, Spotify, has been updated today for the iPhone X. Precisely today have been two weeks since this terminal went on sale in much of the world. 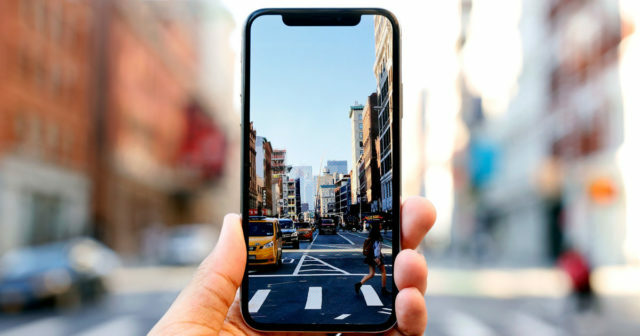 This update eliminates the letterboxing of the Spotify interface on the 5.8-inch OLED screen of the iPhone X, which is undoubtedly good news for the most demanding users of the application, allowing to see more tracking lists and search results in the screen , and more images when you browse albums and playlists. With this update, the aspect of the application is much more elegant, although it is surprising that the developers of the application have taken so long to adapt it for this device. 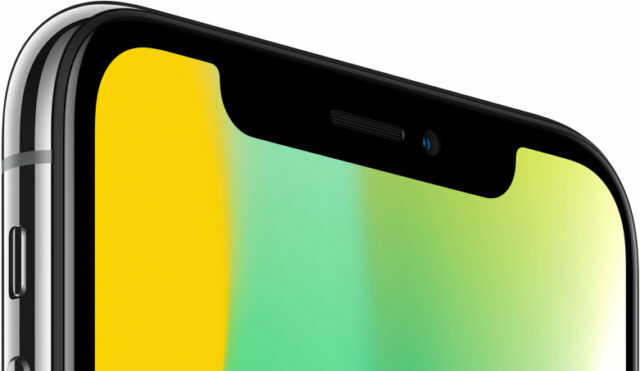 Apple already instructed application developers last summer to adapt their applications to the output of the iPhone X, which as we know has a notch or notch that houses the TrueDepth system sensors . It seems that this update is a lot like users who have made the leap to the last iPhone of Cupertino. 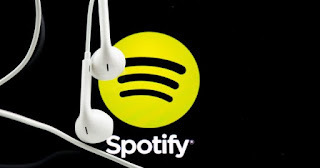 Spotify is the favorite application for users worldwide to listen to streaming music. With a huge catalog, it has 140 million users , of which 50 million are premium, that is, they can listen to music without interruptions. The battle between Apple Music and Spotify is currently favorable to the second , both by number of subscribers and by implementation, since Spotify provides service to all the mobile operating systems that we find at the global level. If you have an iPhone X and are a Spotify user, we would love you to tell us how your experience with this latest update is . We wait for you in the comments section and in our social networks.